The band is most useful for inter-continental communication for one or two hours before sunset, during the night and for one or two hours after sunrise. 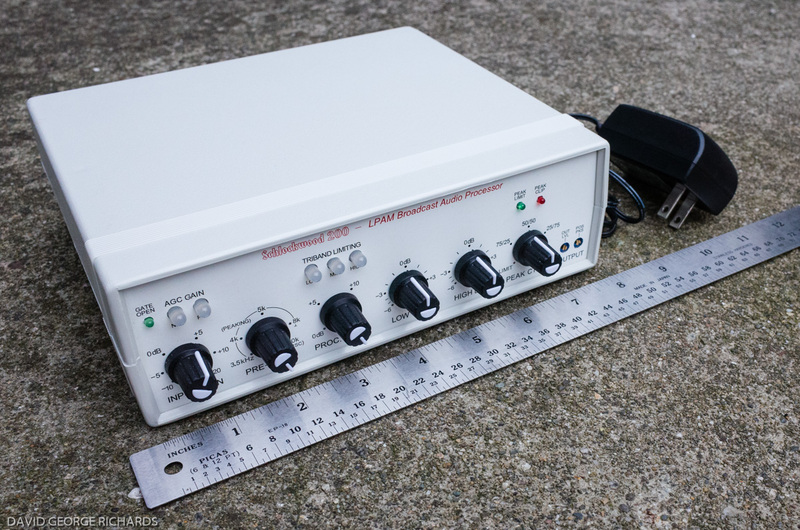 It is extremely useful for short to medium distance contacts from local contacts out to a range of 500–1500 km or more, depending on conditions, during the day. In higher latitudes, daytime intercontinental communication is also possible during the short days of winter, for example a good path often opens between Japan and northern Europe in the hours leading up to European midday from late November through late January, with a long path opening to the west coast of the United States and Canada after midday. 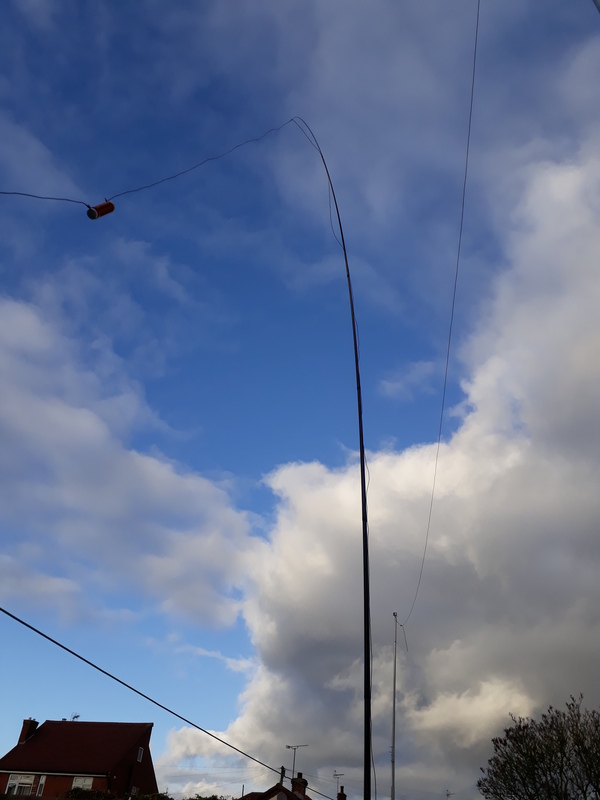 It never occured to me that DX on 40m is possible at daylight. 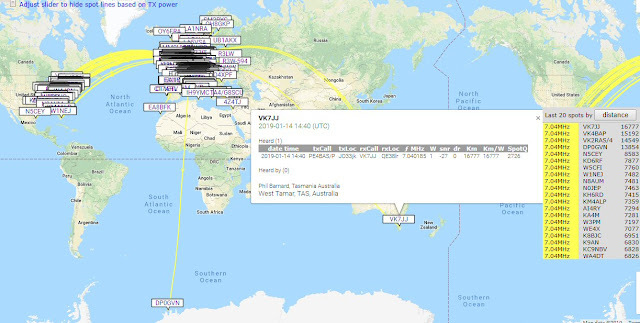 Till my 1W WSPR signal was spotted in VK and VK7 in the afternoon. I did receive stations from VK as well. Unfortunately the number of error decodes is very high at 40m compared to 20m. However the last 24 hours I ended at number 10 in the challenge list with 240 unique stations received. TRX was my FT-817, 1W and the 2x20m inverted-V @12m apex. My 1W TX signal heard in last 2 days on 40m. Excellent! As is now clearly the case, the kind of statements you reproduce from old texts (still endlessly re-published by the RSGB and ARRL), are now seriously out of date with new findings, and should be quickly abandoned. I think 40m is the most interesting band for WSPR.